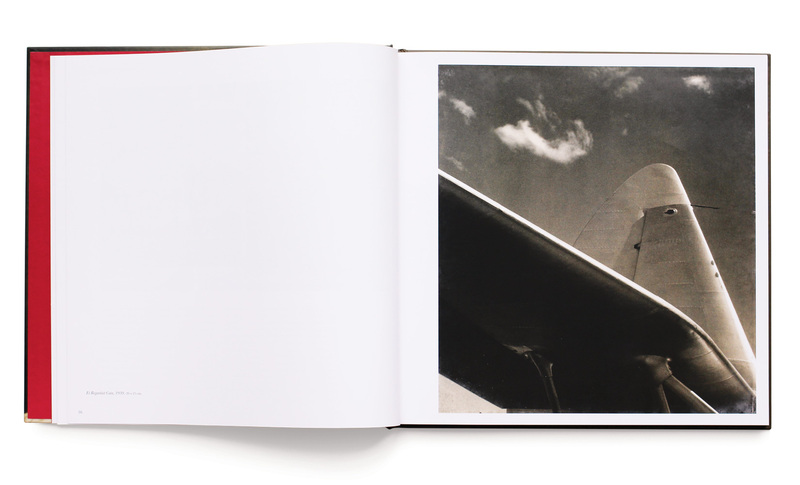 Alfredo Boulton (1908–1995), art critic, historian, and photographer, was one of twentieth-century Venezuela’s most prominent intellectuals. 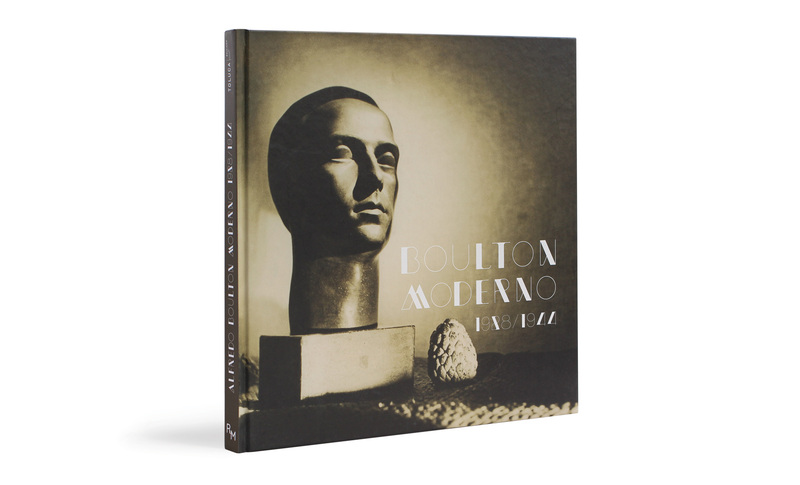 Considered a touchstone in the art history of Venezuela and Latin America, Boulton is also remembered for his role as a patron of the arts. 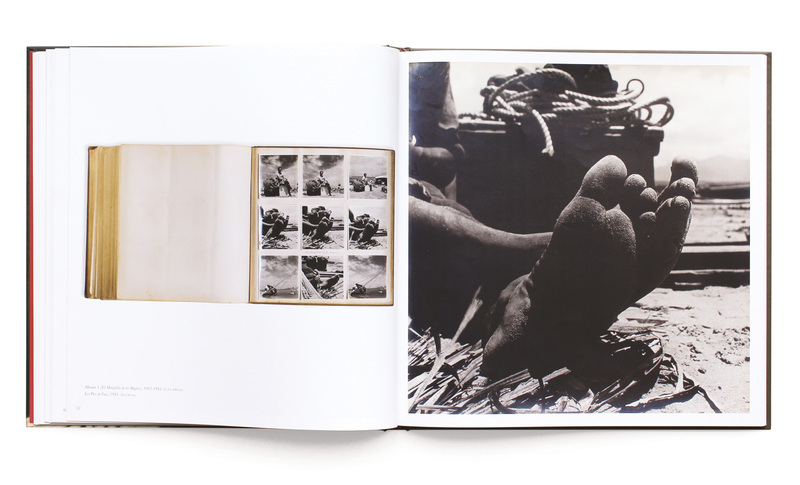 Nevertheless, his large body of photographic work, focusing mostly on the people, landscapes, art, and history of Venezuela, is little known. 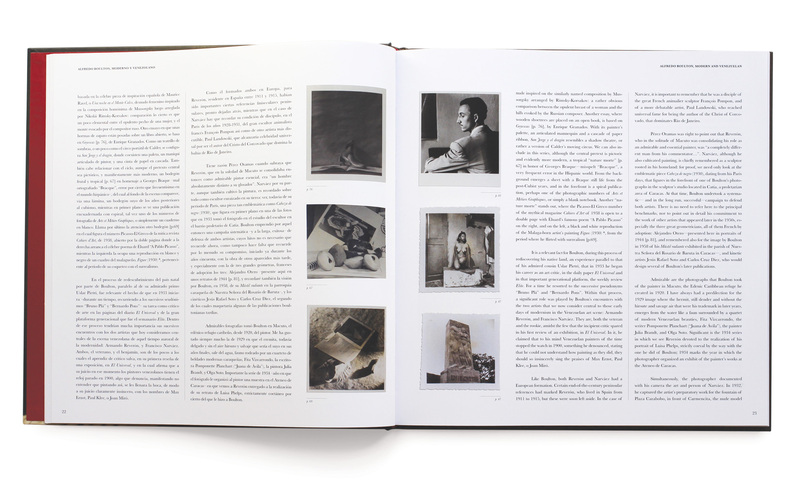 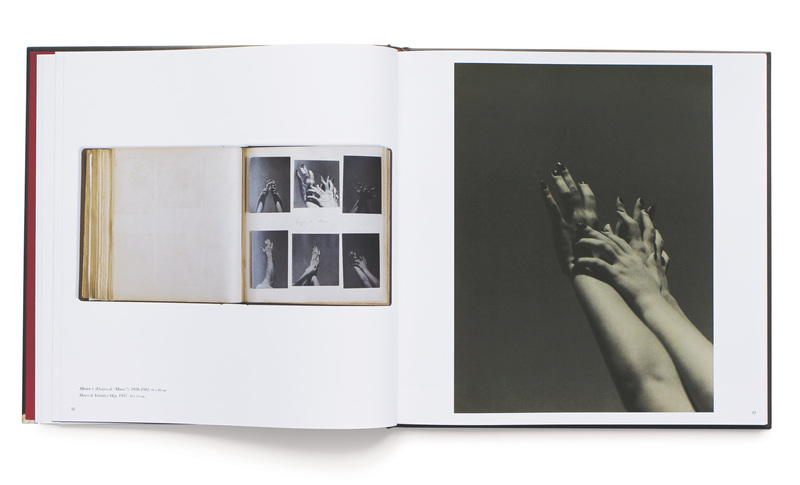 This book centers specifically on Boulton the modern artist through his photographic work from 1928 to 1944, collected in albums he himself designed as tools for selecting and viewing images. 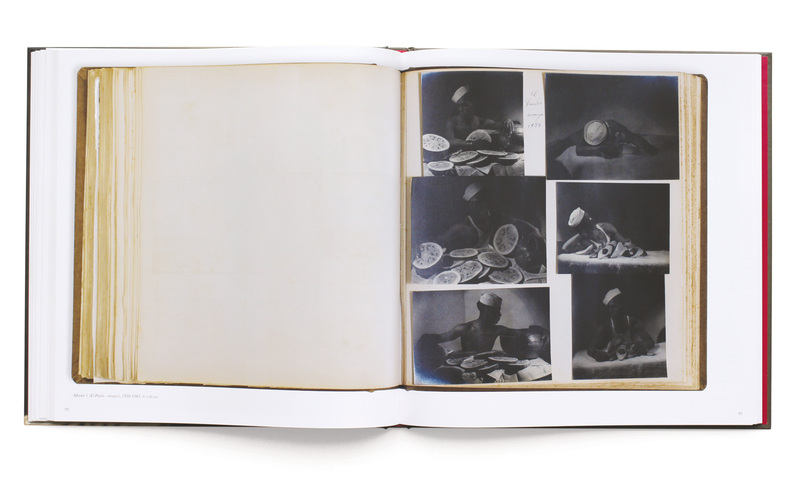 Through a selection of photographs and the reproduction of fifty full pages from the albums, all representative of Boulton’s early work, the reader discovers the singularity of an oeuvre that put the international language of modern photography at the service of an americanista vision of Venezuela. 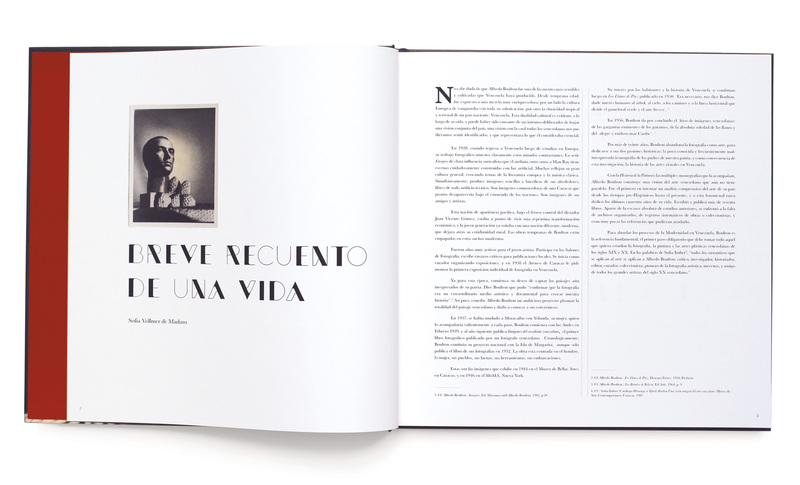 The volume includes texts by Juan Manuel Bonet, Luis Pérez-Oramas, and Sofía Vollmer Maduro, which will contribute to a fuller understanding of the work of this great photographer.